Randy Furr has served as a director since September 2017. Mr. Furr joined Bloom Energy in April 2015 and is currently Bloom Energy’s Executive Vice President and Chief Financial Officer. Prior to Bloom Energy, he has served as Spansion’s Corporate Executive Vice President and Chief Financial Officer from June 2009 to March 2015. Mr. Furr has 30 years of experience in the technology sector and is an experienced financial and operations executive. Mr. Furr also held senior executive positions as Executive Vice President and Chief Financial Officer at Magellan Navigation, Inc. from August 2008 to June 2009, and as Chief Operating Officer and Chief Financial Officer at Aliph, a consumer Bluetooth telephony device company, from April 2008 to August 2008. Prior to that, Mr. Furr was at Adobe Systems, Inc., where he served as Senior Vice President, Business Process Improvement from May 2007 to January 2008, as Senior Vice President and Interim Chief Information Officer from November 2006 to May 2007, and as Executive Vice President and Chief Financial Officer from May 2006 to November 2006. 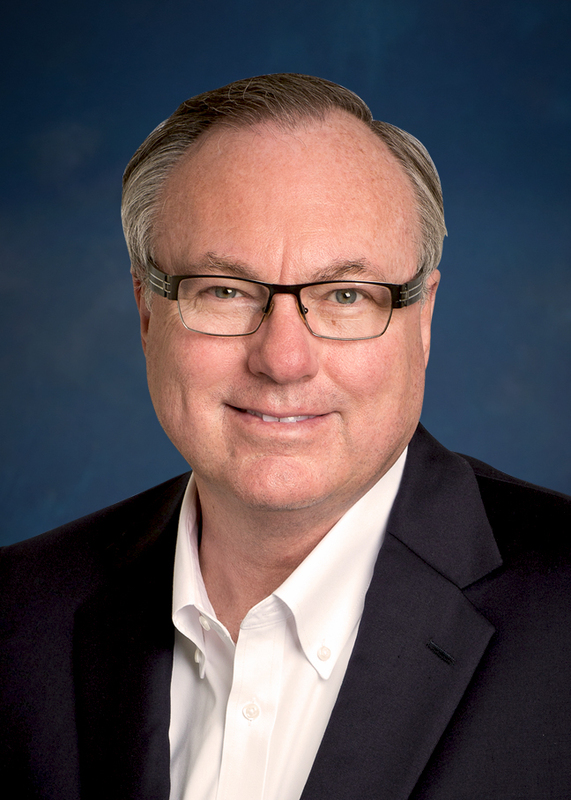 Before joining Adobe Systems, Inc., Mr. Furr spent 13 years at Sanmina Corporation, an electronics manufacturing services provider, where he served as President and Chief Operating Officer from 1996 to 2005 and as Executive Vice President and Chief Financial Officer from 1992 to 1996. Mr. Furr served as a director of Sanmina Corporation from 1998 until 2005. Mr. Furr holds a Bachelor of Business Administration degree from the University of Oklahoma and is a Certified Public Accountant.